Our thoughts, prayers and sympathy have been with the parents, teachers, children and families of the Newtown, CT community. May God bless and be near each family and loved one. As Christmas approaches let's remember what is important in life, those we love and the many blessings of God. 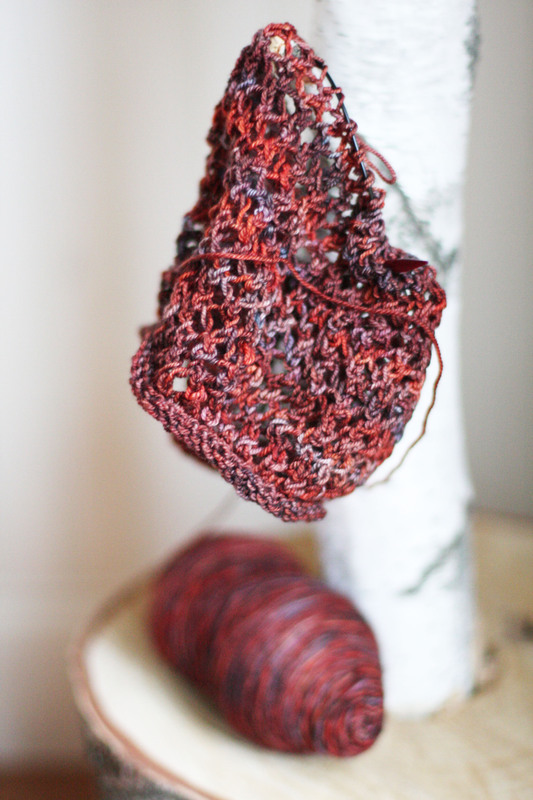 I started this Very Pretty Lace Scarf last week from the book More Last Minute Knitted Gifts. 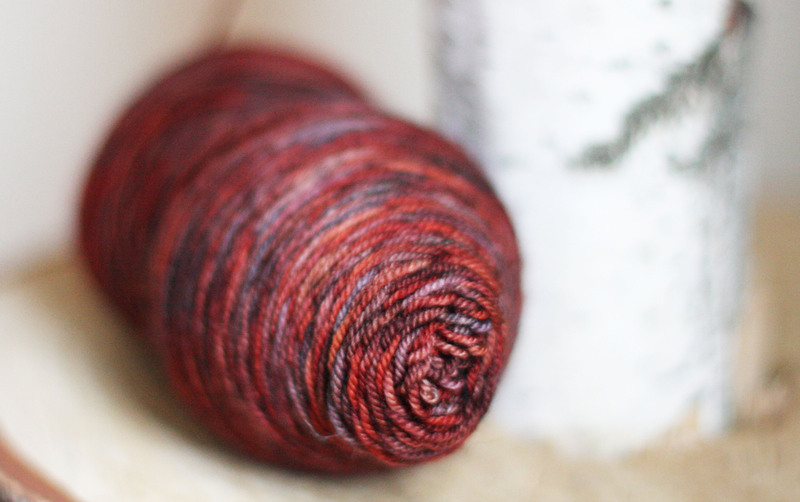 Knit in Malabrigo sock yarn, Marte. I am hoping to finish by Christmas. It is a very fast and easy pattern to memorize. The book is also one of my favorites and would also make a great Christmas gift.